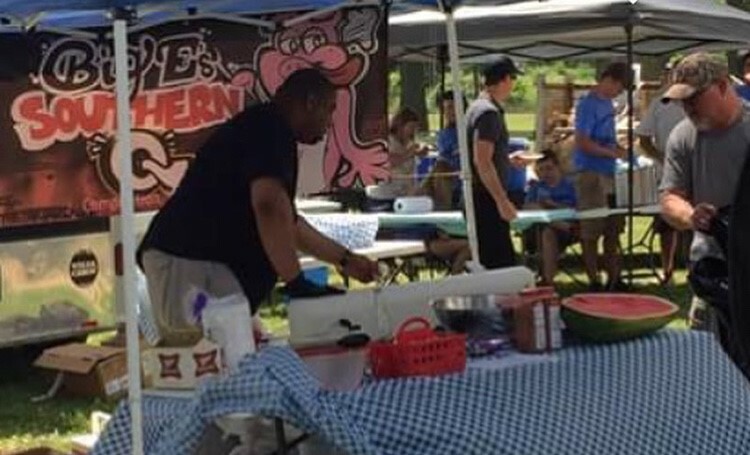 The 3rd annual DeKalb County BBQ Cookoff is back at the fairgrounds! Dust off your aprons and get ready for the best BBQ around! Fun for the whole family!